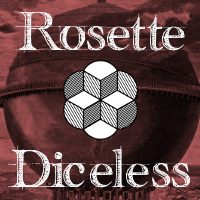 When we released Rosette Diceless last week, we made sure to keep the book concise and focused. That means that there are some areas that people might want more depth on, or side topics that could be explored. Instead of clogging up the book with explanatory essays, we'll be putting out occasional supplemental materials on our website for those who are interested. This week we've posted "The IC/OOC Divide and Metagaming," a discussion of how character and player motivations diverge in Rosette. 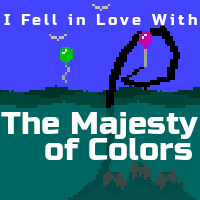 We've run into issues in our testing where we felt understandably reluctant to do things that our characters wouldn't want; this piece explores how we resolved those problems in order to improve the storytelling in our Rosette Diceless game. For more, including the new Superlative Trait "Uncanny Insights," check out "The IC/OOC Divide and Metagaming" on the Rosette website.